To drum up sales of its 500L in the states, Fiat teamed up with the people's favourite big monster, the Godzilla, to come up with this interesting ad. Timed well with the release of the upcoming Godzilla movie (which opens on 15th May) we say. 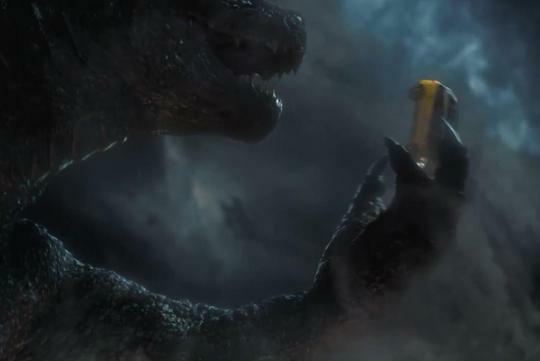 Instead of telling you what is going to happen in the advertisement, watch for yourselves how the Fiat 500L might just be the safest car to be in if Godzilla does ever attack. Change the video player to Vimeo lah, dailymotion still play me ads before the video, super annoying. Anw, this ads is dumb. Who will but this kind of story nowadays? But unlike youtube - dailymotion has an option to skip the ads! There is a small 'x' on the top right if I remember right.